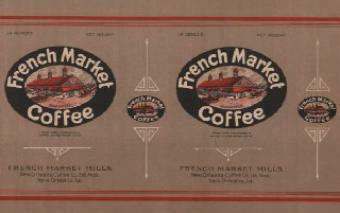 Above, various labels from French Market Coffee, ca. 1930's - 1940's. 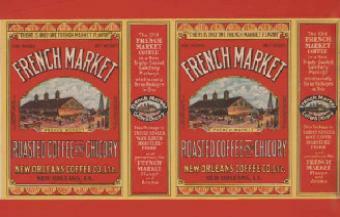 McIlhenny Canning & Mfg. Co.